 In the first part of the article we tried to provide a general overview about Energy Performance Certificate (EPC). Today we are going to explain what different ratings mean, and how they affect our everyday life. 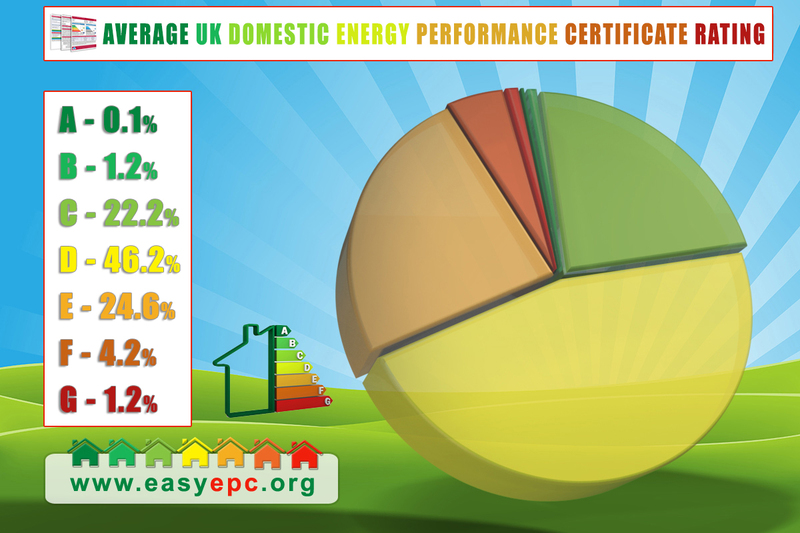 To demonstrate these effects, we chose a home with the most common EPC rating on the British market. The diagram below belongs to such a house. 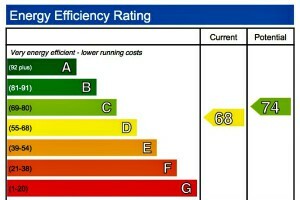 The EPC rating is 68 (level D). Most homes in the UK have a rating between 55 and 75, so we can say this example represents an average UK home. Now is this value good or not? I know I said this was an average value, so I might shock a few readers now when I say this value is very low. 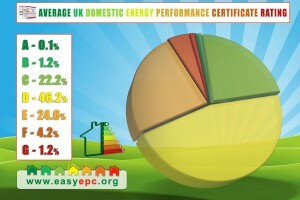 To tell you the truth only 2% of the British homes have a level B or higher rating. Having today’s technologies and materials at our disposal it seems to me that this value is just not good enough. Although the climate varies on a large scale throughout Europe (think about the Mediterranean, Greece, Spain, Portugal and the northern countries such as Norway or Sweden) they manage to have a better overall rating in domestic EPC rating than the UK, regardless of their climate. This is because of the physical features of the buildings, the materials and technologies used, therefore the operations of the buildings are much more economical there (average EPC rating in Europe 75-80, in Germany this value is 85). Sadly the UK is significantly behind these countries in terms of domestic energy consumption. The importance of thermal insulation started to become a factor in Europe since the ‘70s, whereas in the UK, energy efficient building technologies have only just started to be of high demand. This results in quite significant arrears. We can still catch up to the leading European countries (in terms of high EPC rating domestic buildings), but we have to consciously design the new buildings and also plan the refurbishment projects. 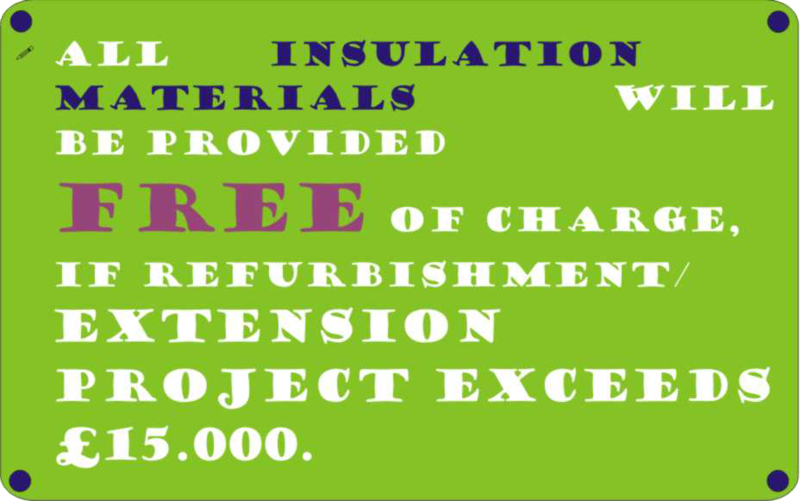 These conditions can easily be improved by professional diagnostics and the usage of modern building materials. Upgrading the windows to double-glazed or triple-glazed will not be sufficient on its own (it is a start nonetheless). To upgrade your house’s EPC rating to level “B” is easily achievable if you plan your next refurbishment project thoroughly and energy consciously – and it does not have to cost more! How is this possible? What are the costs and how quickly will such an investment show financial return? We will elaborate these in our next article. As usual, please feel free to share your comments, own experiences or relevant stories you may have. ← Let’s talk EPC 1.
peer a great weblog such as this one today..
other information, could there be almost every other site which provides such data in quality? all colleagues concerning this paragraph, while I am also eager of getting know-how. be subscribing in your rss feed and so i hope you write again immediately! This is one of the reasons why i entered the market because of the standards in the uk, it sadens me that other countries are so far ahead of us when it comes to EPC standards, however i do appreciate that this opens up fantastic possibilities for businesses like myself, thanks for a great article and highlighting some of these facts.